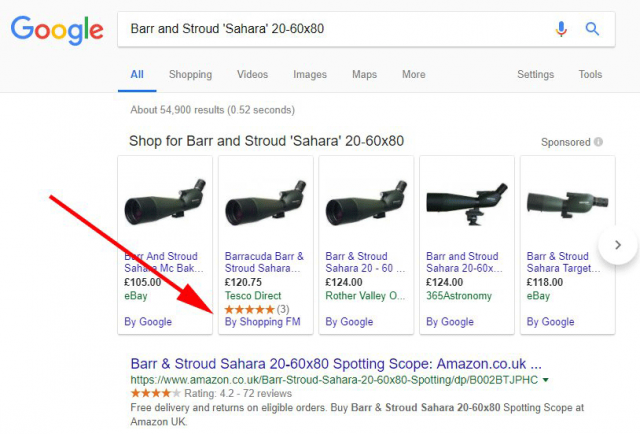 As you know, Google got fined in the EU for their anticompetitive shopping search results and then shortly after in September started testing third-party shopping engine results in the Google Shopping carousel. 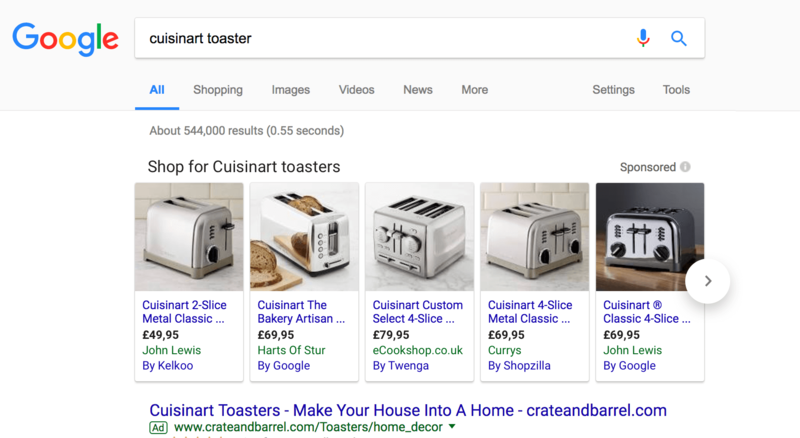 Last week we spotted a different interface test for showing third-party shopping search engine services in that carousel but now we are seeing Google test or maybe begin roll out the original format. 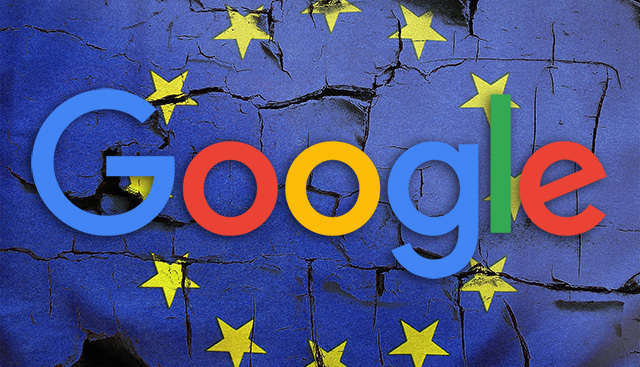 Is this here to stay in the European Union regions?